Since then, Trump announced what he billed the “toughest ever” sanctions regime against Iran and the country has seen its oil exports plunge and its currency lose more than half its value. The full brunt of the measures came into effect Nov. 5 when the U.S. re-imposed oil and banking sanctions. 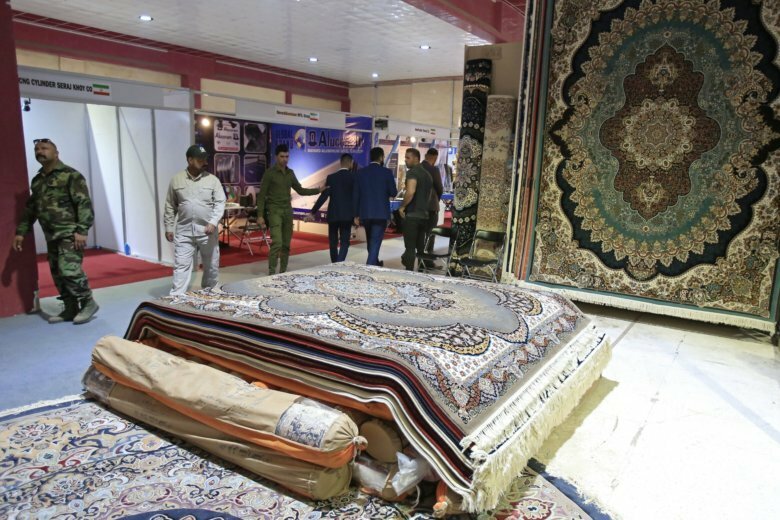 Masjedi boasted that trade between the two countries was on track to reach $8.5 billion this year and said Iran’s outlook is to reach $22 billion annually — more than triple its $7 billion in volume in 2017. He did not give specifics. Since May, Iran’s currency the rial has sank in the black market from 60,000 to the dollar to 148,000 to the dollar. Oil exports fell from 2.5 million barrels per day in May to 1.85 billion in October and are expected to tumble some more.